Former Trump campaign adviser Sam Nunberg said he will testify before a grand jury in the Russia investigation on Friday. He also said President Donald Trump “never did anything illegal or wrong” around him, but that based on questions investigators asked him, “they may have something” on Trump. Nunberg has turned over all his communications with 10 witnesses, including Trump, that the special counsel Robert Mueller asked for last month. Nunberg said most of the documents related to his interactions with longtime Republican strategist Roger Stone and former White House chief strategist Steve Bannon. Mueller subpoenaed Nunberg’s communications with the individuals in late February. Nunberg sent shockwaves through Washington when he went on an impromptu media blitz Monday, saying on multiple cable news shows throughout the day that he would not cooperate with Mueller or testify against Stone, whom he described as a friend and mentor. Nunberg’s comments about the president were just a slice of the bombshell claims he made on the air Monday. On Tuesday, Nunberg told The Washington Post he had decided to cooperate with the special counsel after receiving free legal advice on the air from MSNBC commentator and attorney Maya Wiley. 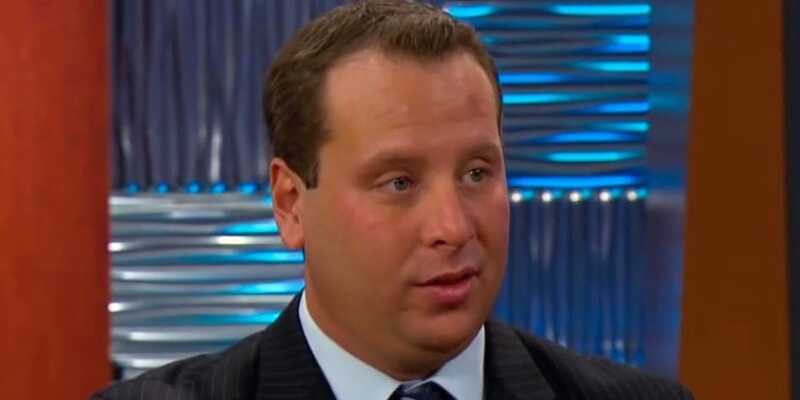 Nunberg reportedly spent Tuesday and part of Wednesday trying to rectify his public image amid fallout from his barrage of cable news appearances. Most analysts agreed that the damage may have already been done. “I doubt any prosecutor has seen a potential witness publicly flame out as we all observed Mr. Nunberg do multiple times on several television networks,” said the longtime former federal prosecutor Jeffrey Cramer, now the managing director at Berkeley Research Group. Nunberg told Bloomberg most of the communications he turned over to Mueller are from Stone and former White House chief strategist Steve Bannon, and that none of the documents were from Page, Hicks, or former campaign manager Corey Lewandowski. Bannon frustrated lawmakers on the House Intelligence Committee earlier this year when he repeatedly refused to answer questions about his time on the Trump transition team or in the White House upon the direction of the White House counsel’s office. Stone, meanwhile, attracted renewed scrutiny when it emerged last week that he was in direct communication with the radical pro-transparency group WikiLeaks weeks before the 2016 election. The revelation contradicts Stone’s testimony to the House Intelligence Committee, during which he said he had never “said or written that I had any direct communication with Julian Assange,” the WikiLeaks founder.